On a Coltrane’s score, a perfect interweaving between improvisation and formal organization. Complexity and pureness. 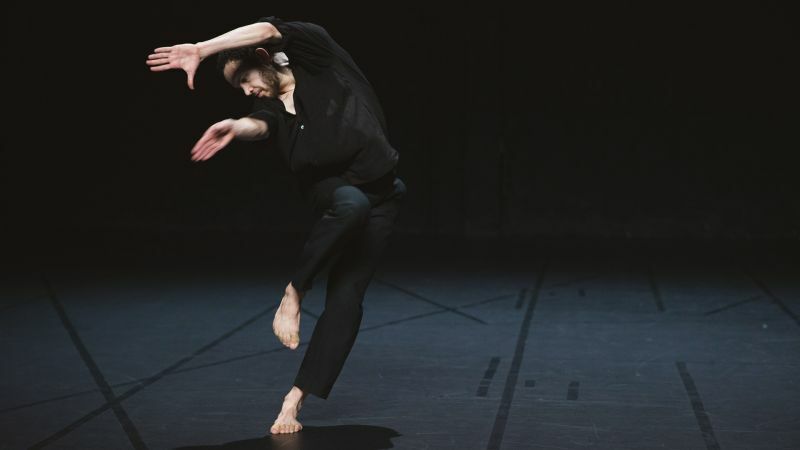 The entire Anne Teresa De Keersmaeker's body of work is built on the alliance of these two poles, with the music as a conductor line. With "A Love Supreme", cosigned with Salva Sanchis and exfoliating the eponymous John Coltrane´s album, Rosas choreographer extends the jazz improvisation flow. In "A Love Supreme", Coltrane leans on quite rudimentary blues structures. Through his unlimited imagination, he allows the freedom of expression of their musical phrases to arise. 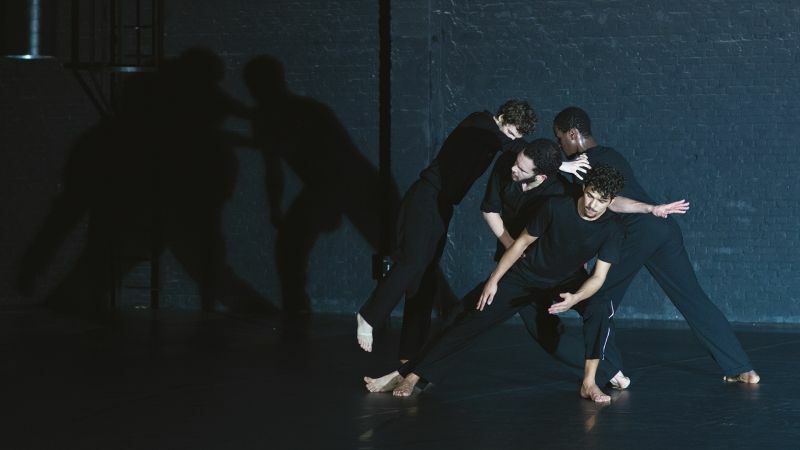 The choreographer meets the challenge of a perfect intertwining of improvisation with formal organization. 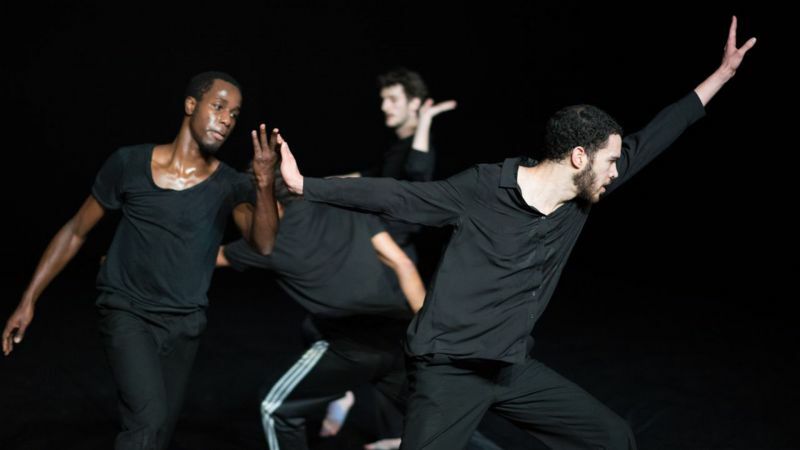 This new version, reworked with the fierce energy of exclusively masculine young dancers, widens the "spontaneous composition" scope, in a very powerful piece where dancers totally abandon themselves to Coltrane’s spirituality.